Take six pan shots at every 60°, one upward (zenith), and one hand-held downward shot (nadir). 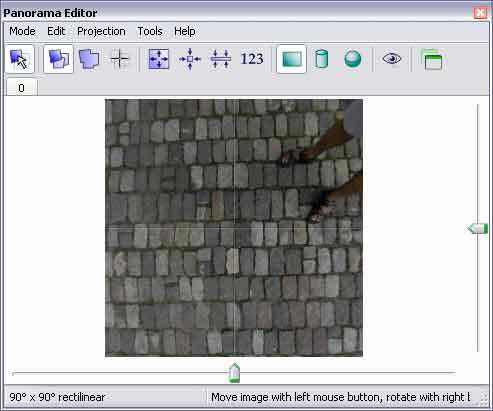 In PTGUI, add all the images excluding the nadir shot, generate control points and create panorama. In PANO2QTVR, convert the stitched image (equirectangular) to a cubical projection. The six cubical images generated with PANO2QTVR. 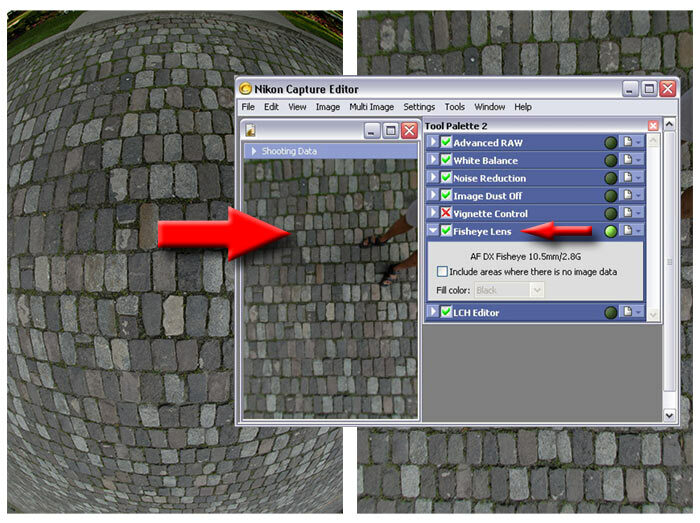 With Nikon Capture, "defish" the nadir automatically with one click. 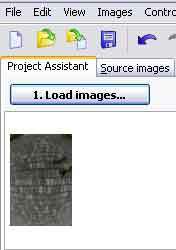 In PTGUI load the nadir image. 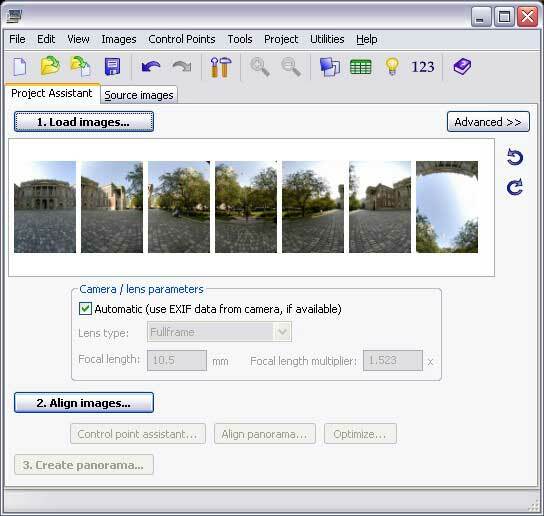 In Panorama Settings tab set the following fields as shown. In Panorama Editor you'll see the changes. 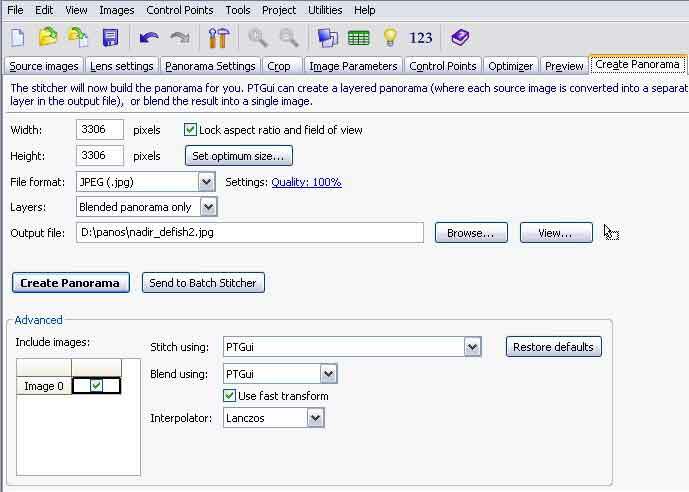 - Choose "Blended panorama only"
In Photoshop, open the defished image, copy the corresponding area and paste on top of the cubical nadir. Add a layer mask. 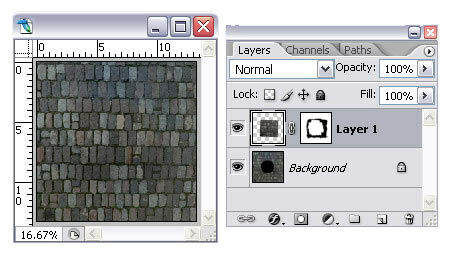 You may have to use other tools such as warp, distort, skew, levels, saturation, etc. 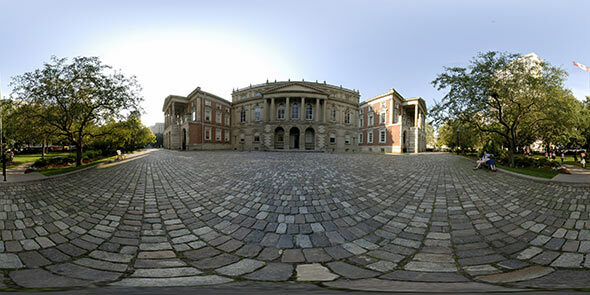 Once finished editing, in PANO2QTVR, re-convert the six cubical images back to an equirectangular image.